Cowie made sure to not leave the queen without company. Right next to her is another card-themed symbol that represents her husband, Cowie’s grandfather. Although their tattoos are a lifelong bond, Conroy said staying in touch hasn’t been easy since his move. 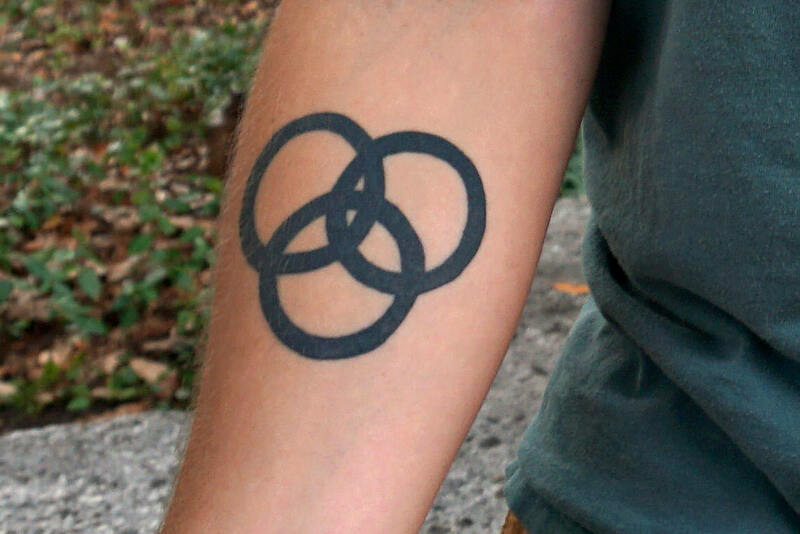 Nevertheless, Conroy said his tattoo brings back good memories of time spent with his best friend. Allie Schauer, history and sustainability studies sophomore, only needs to look to her arm for inspiration to continue making a difference in the world as she prepares for exams this week. 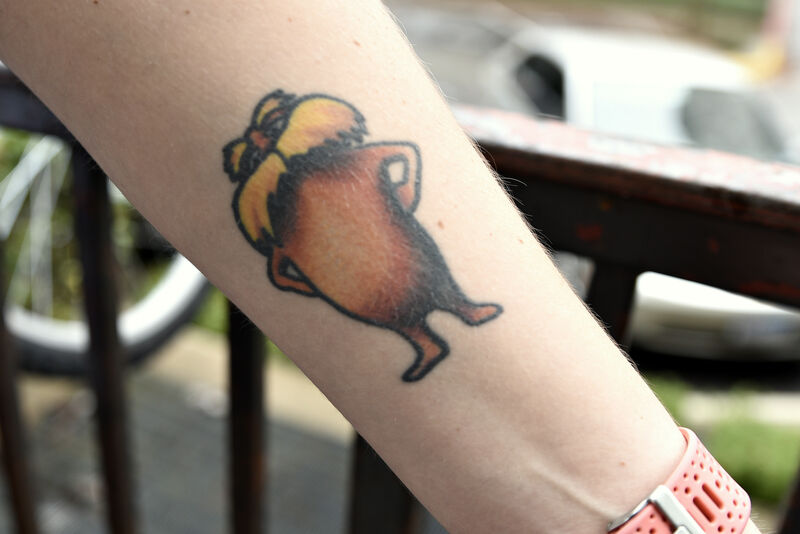 Before Schauer left for college, she and her mom got matching tattoos of the Lorax, a popular character from the Dr. Seuss book. “It’s a reminder to see what you can do to make a difference, a reminder to be the difference,” Schauer said. As passionate environmentalists, she and her mom decided to get a tattoos that reflected their shared values, but the tattoo also has a special significance for the mother and daughter. Schauer said as a kid, her mother would read her the Lorax before bed, but their love for the Lorax continued past her elementary school days. In high school, Schauer was required to take photos with a paper cutout of the Lorax for a class assignment, but Schauer and her mom continued the tradition long after the assignment was due until one day, the Lorax disappeared. 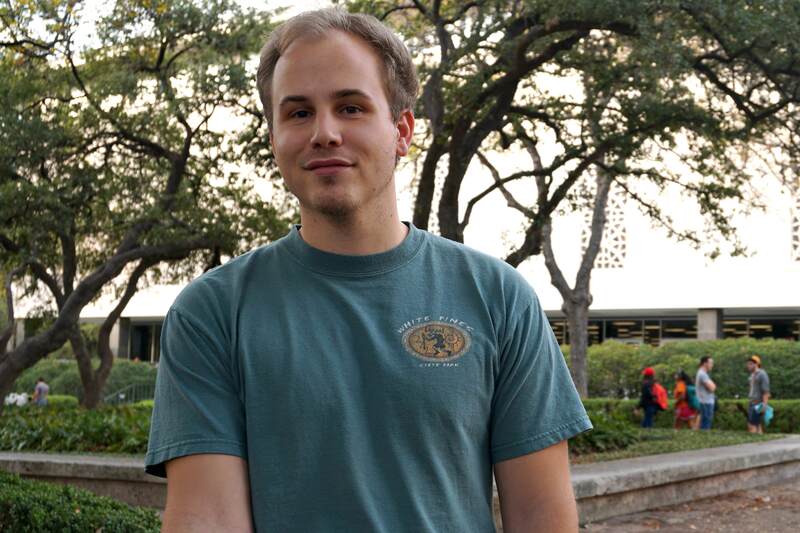 When economics junior Nick Woulfe isn’t cramming for finals in a cramped cubicle at Perry-Castaneda Library, he likes to stretch his legs and go for a run. 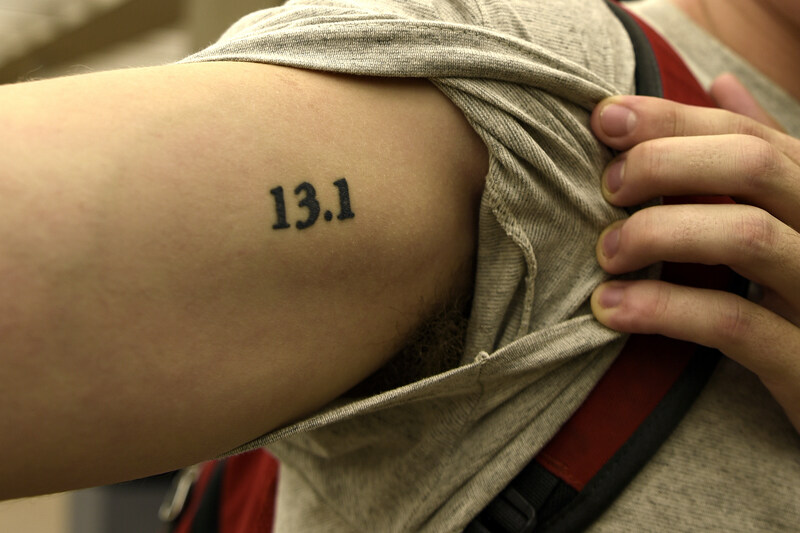 The 13.1 on his arm, which he spontaneously decided to get tattooed immediately after running in a half marathon with his mother last January, serves as a reminder to go the distance. Because no one else in the Woulfe family enjoys running, Nick and his mother have been exercise partners for years. 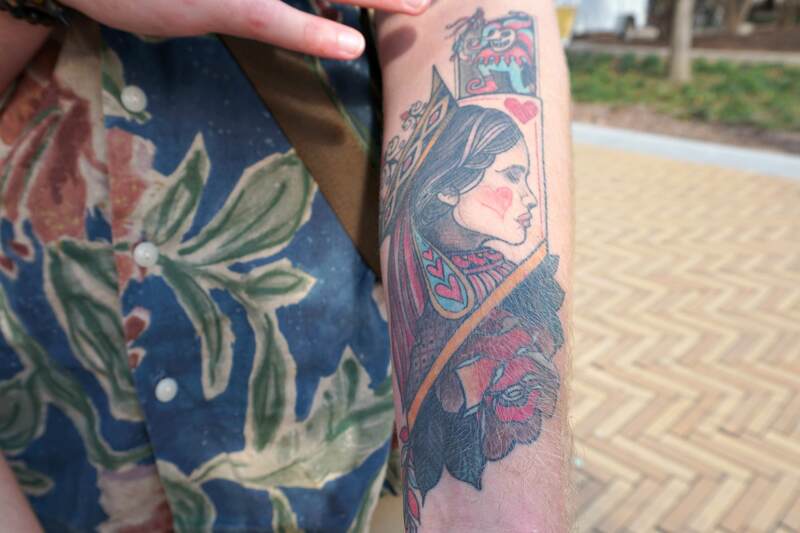 The tattoo cements their bond as a two-Woulfe wolf pack. 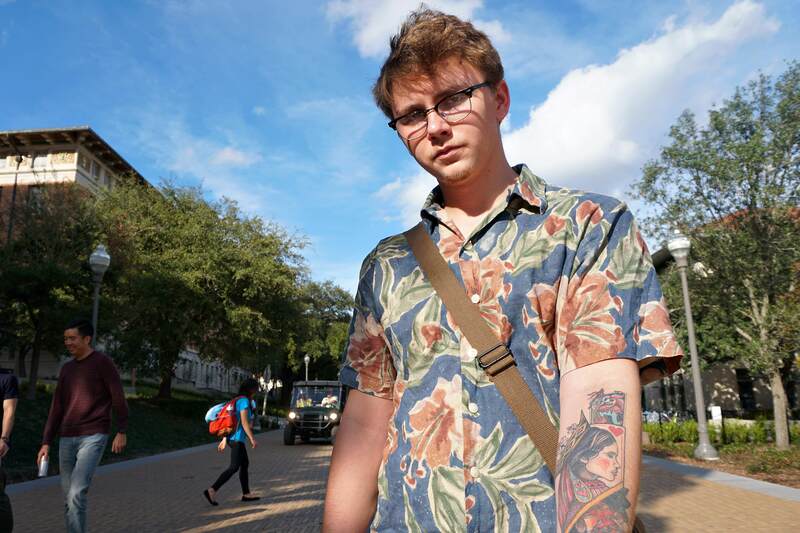 Woulfe’s mother sat with him during the tattoo process, and plans to eventually get the same one herself.